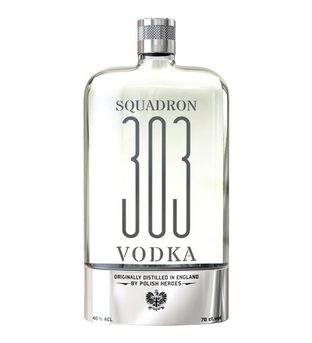 Squadron 303 Vodka Squadron 303 is distilled in Cambridgeshire, England, from King Edward potatoes and presented in a flask-like bottle produced in Yorkshire. 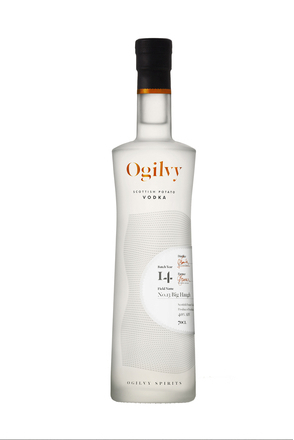 It is produced with a single distillation and bottled without filtration. Product #: 5949 4.5 stars, based on 1 reviews Rating from 1.0 to 5 £65.45 In stock! Order now! 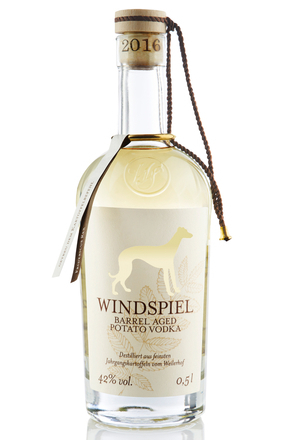 Squadron 303 is distilled in Cambridgeshire, England, from King Edward potatoes and presented in a flask-like bottle produced in Yorkshire. 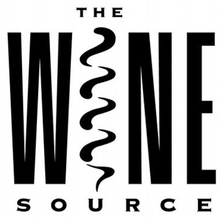 It is produced with a single distillation and bottled without filtration. Black pepper spice with faint crispy potato skin. Faintly sweet with brown bready baked potato skin and mild black pepper spice. More faint baked potato skin with light white pepper spice. Squadron 303 comes in an attractive hip flask style bottle complete with heavyweight metal screw cap and base. 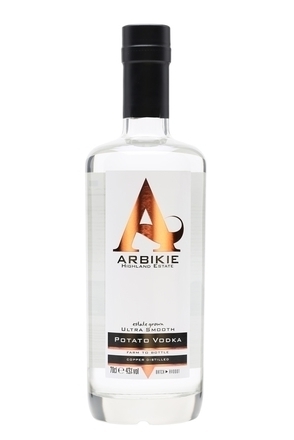 Notes of faint baked potato skin with a light peppery spice.